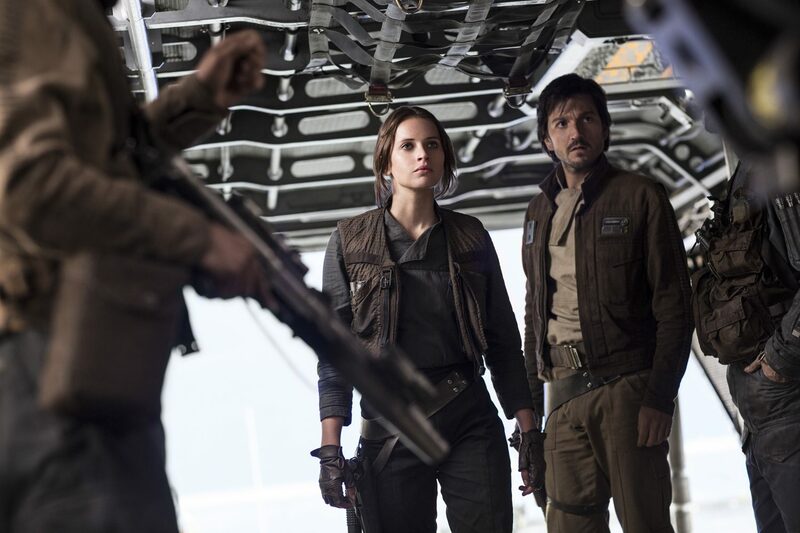 Rebellions are built on hope!” Prepare to do battle as Disney / Lucasfilms release the final trailer (or trailer 2) for the much anticipated Star Wars spinoff film Rogue One: A Star Wars Story. View trailer below. Damn! that gave me chills. This was probably my favorite of the all trailers for this movie. 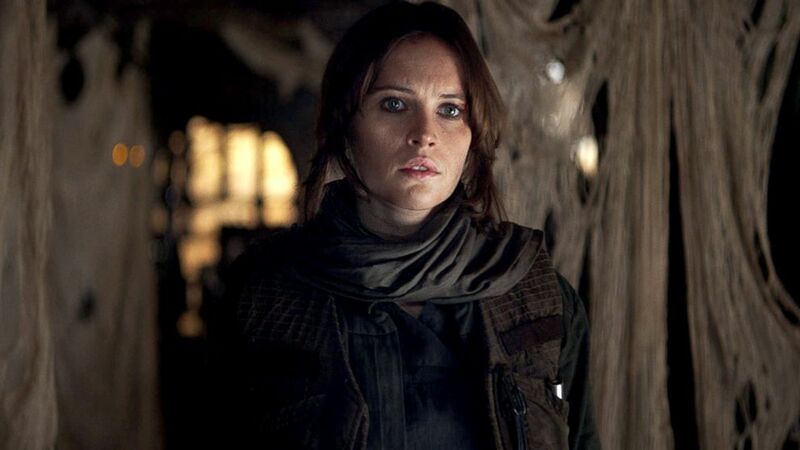 This final trailer showcased plenty of new footage, while also uncovering the mystery behind Jyn’s father, who is played Mads Mikkelsen. With only little bit over two months away and so much hype and anticipation being thrust upon this film, Rogue One has a lot to live up to. And, if its anything like this trailer, it’s going to be one heck of a ride (just in a galaxy far, far away). Definitely can’t wait to see this movie. Plus as a side note, the music they used in the trailer was excellent. Gave me goosebumps. I have actually done a very poor job with following all the Rogue One trailers and stuff so when I read that you really liked the trailer I just had to watch it. It is, as you said, very good! I am really excited for the movie! Haha…thanks. Glad you liked it.